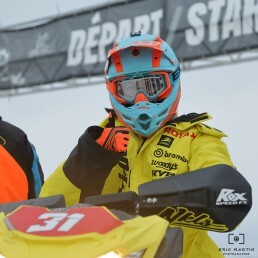 Grand Prix Ski-Doo de Valcourt | The world's biggest winter motorsports event! 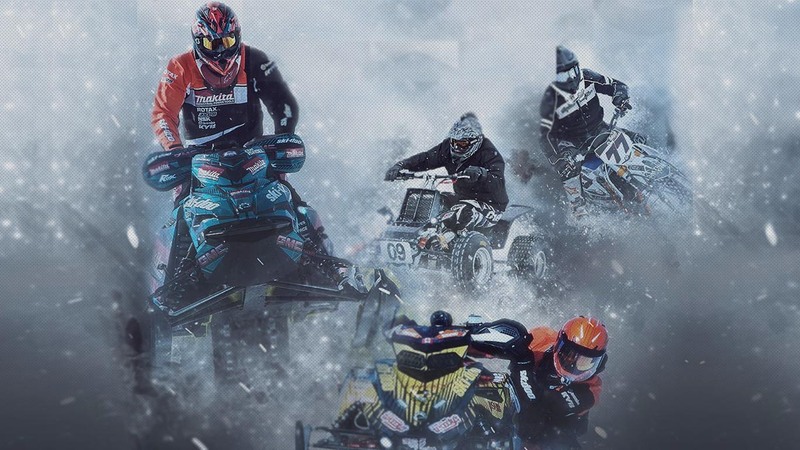 Every year, 30k fans and hundreds of athletes gather at the LARGEST winter motorsports events in the WORLD. The obsession with speed, adrenaline, passion, atmosphere and uniqueness of the event are so many reasons to come and live this unique experience. Discounts and news that smell braap! GET TO KNOW OUR ATHLETES! Thank you to our major partners !